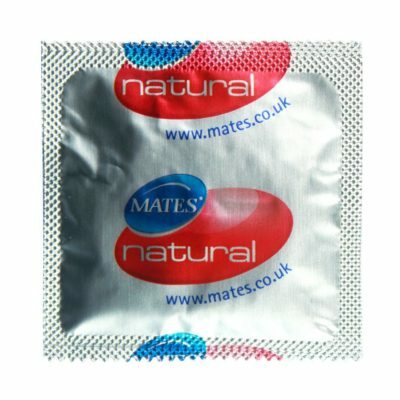 Pasante Regular Natural Latex Condoms a standard shaped condom for comfort feeling and areNon-spermicidally lubricated. Pasante are the no 1 brand in the NHS and they are the UK's leading and fastest growing condoms manufacturers. Average thickness is 70 Microns Size: 190mm x 54mm CE Certified and BSI Kite marked. Safe to use with Water & Silicone based personal lubricants.